Schmidt Ocean Institute supports open sharing of information about the ocean to stimulate the growth of its applications and user community, and amplify further exploration, discovery, and deeper understanding of our environment. 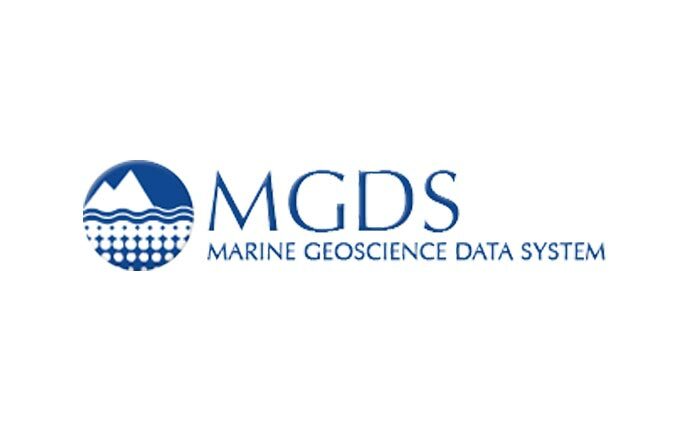 These efforts are supported through partnerships with data management experts in the oceanographic community to enable standards­ compliant sharing of scientific information and data collected during research cruises. 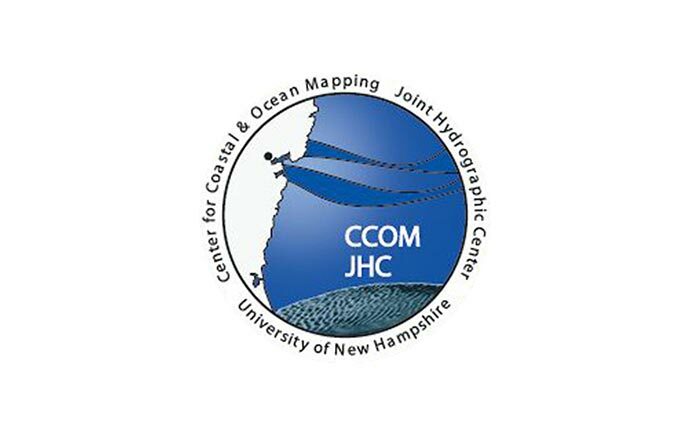 Schmidt Ocean Institute collaborates with the Center for Coastal and Ocean Mapping (CCOM) at the University of New Hampshire on the quality assurance of the multibeam mapping system operation onboard R/V Falkor and the collected data. Our collaborators at CCOM conduct annual testing and calibration of R/V Falkor’s multibeam echosounders to ensure the high quality of the collected mulitbeam data. As may be necessary, Schmidt Ocean Institute can coordinate with CCOM to organize post­processing of the raw collected multibeam data, e.g. if it is not possible for the science party to process the data onboard Falkor during the cruise.Following any post­processing by CCOM, the processed multibeam data is sent to MGDS for curation and archiving. 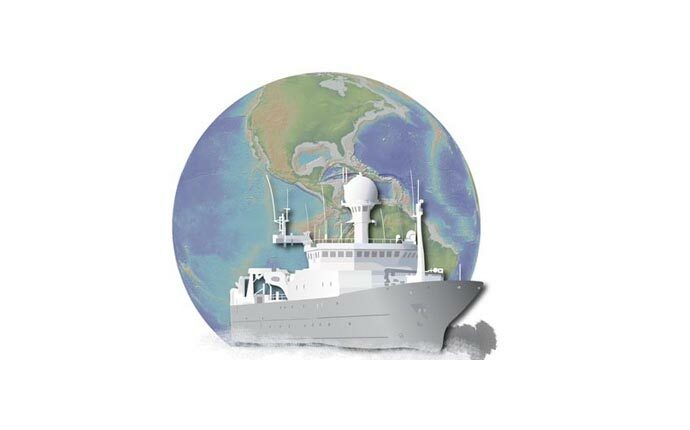 Schmidt Ocean Institute has a partnership with Florida State University’s Shipboard Automated Meteorological and Oceanographic System (SAMOS) to provide quality assurance for the data collected with R/V Falkor’s meteorological instrumentation. All shipboard meteorological data is collected and sent to SAMOS in near real-­time for quality assurance and archived in R2R post-cruise. SAMOS archives Falkor real-time meteorological and thermosalinograph data at the National Centers for Environmental Information. The data can be accessed from NCEI via the granule search on their web portal and through each individual cruise page on R2R. 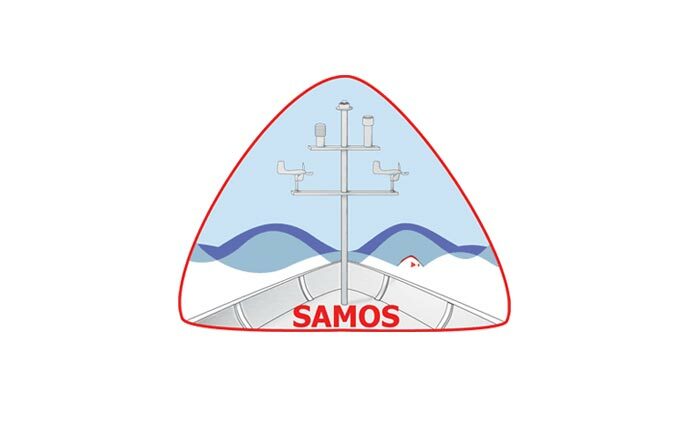 SAMOS data is available for download in netCDF format. If you know python programming language, we recommend this well-supported python package for developing programs to read netCDF files. The SAMOS CY2015 Data Quality Report featuring an assessment of the quality of Falkor’s (p. 127) meteorological data in 2015 is now available. GenBank is an annotated collection of all publically available DNA sequences. 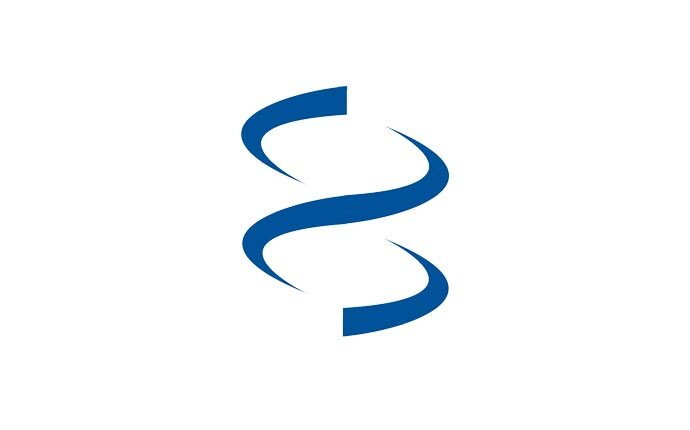 The database is designed to provide and encourage access within the scientific community to the most up to date and comprehensive DNA sequence information. Following sailing on Falkor and subsequent post­processing, scientists can submit their DNA sequencing information to GenBank. Once the data is available on GenBank, Rolling Deck to Repository (R2R) will link to the data on the cruise’s webpage, making it available to a broader audience. 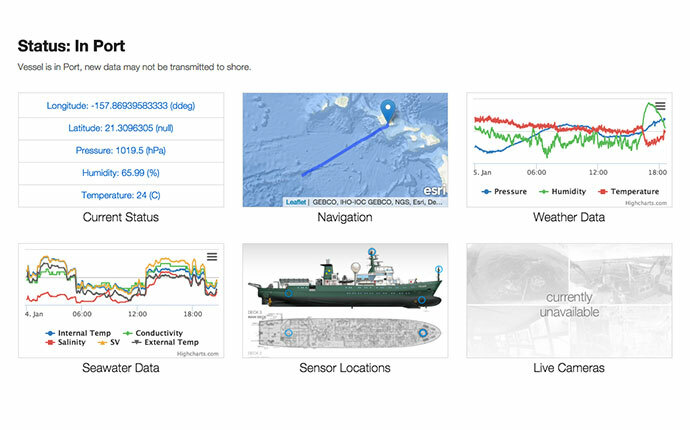 Physical Oceanographic Data – temperature, salinity, ocean currents, winds and wave spectra, pressure, light transmission, fluorescence, sea level take from a variety of samplers, sensors, and platforms. Chemical Oceanographic Data – dissolved gases, pH, alkalinity, nutrients, dissolved organic and inorganic matter, particulate organic and inorganic matter, trace metals, and marine pollutants. 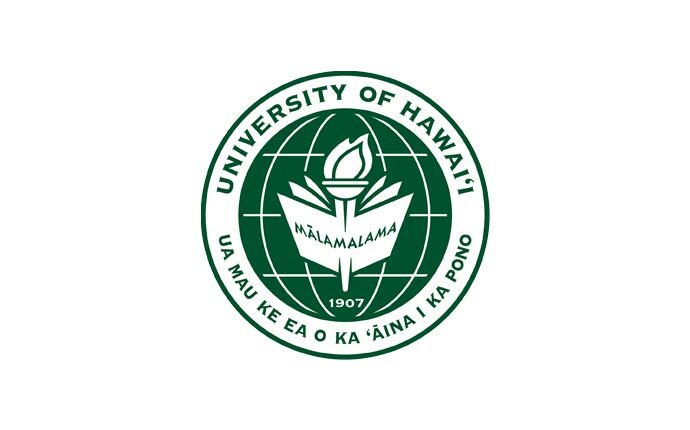 Biological Oceanographic Data – primary organic production, plant pigment concentrations and distributions, metabolic products in sea water (ATP, urea, geographic, temporal, and vertical distribution, abundance; biomass of marine organisms, population, community and ecosystem surveys and monitoring programs. Anyone can submit data to S2N, as such, Schmidt Ocean Institute is willing to work with the scientists to get their data submitted here. Following submission, this data will be linked on the cruise’s webpage on R2R, making it available to a broader audience. 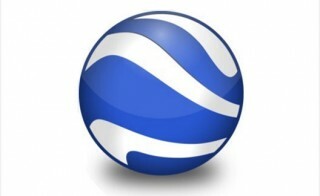 Features special to Schmidt Ocean Institute have been added to the “Explore the Ocean” layer in Google Earth. These features include links to all of the cruise webpages, as well as geographic features such as Falkor Seamount and Engineer’s Ridge. To find these features, access Google Earth on your computer, in the lower left corner, got Layers >> Oceans >> Explore the Ocean to make sure the layer is “on”. You can then search the ocean for our Expedition sites! Happy Exploring!